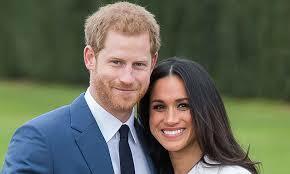 As the countdown begins to the highly anticipated wedding of Prince Harry and Meghan Markle due to take place on 19th May, their spectacular wedding card has been revealed. 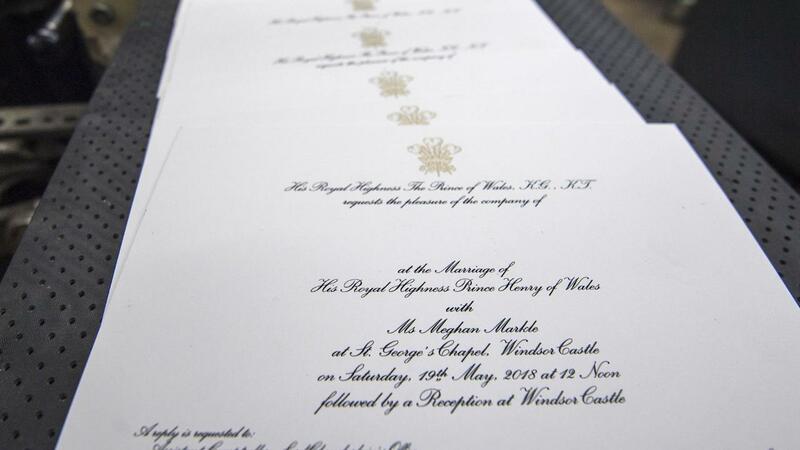 600 guests, including the Royal Family, Meghan Markle's family and a few of the couple's friends, have received the formal invitation to attend the wedding at St George's Chapel in Windsor, following a lunchtime reception given by Her Majesty, Queen Elizabeth II. Only a selected 200 close friends have been invited to the afterparty at Frogmore House, where the couple spent time together as their relationship grew flourished. 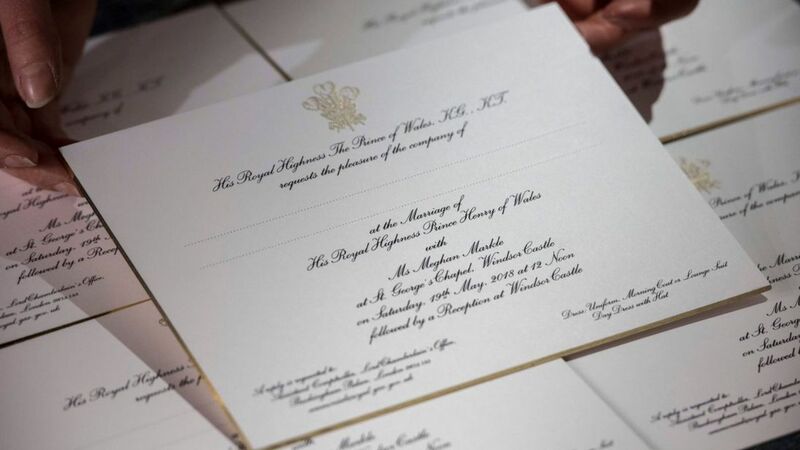 Printed in gold and black, the invitation uses American ink on English card, which could also be considered to signify the union of The British Prince and the American actress.